FIRST LADY, CAROL WALTERS is in exile in Europe traveling with her son Andrew who helped her escape from the clutches of her husband’s administration after they discovered that she was divorcing him in a contentious election year. Together they drive to Paris where she spends her days sightseeing in the city of her dreams. Andrew meets a young woman at the Sorbonne and Carol meets Claude, a debonair vintner. When Carol realizes that she is being watched by United States agents, she and Claude leave Paris and travel to his palatial winery on the coast of France. This is a riveting account of this first lady’s odyssey in an ever changing world. The book is a cross cultural study of American versus Middle Eastern values and brings to the forefront some of the history of Muslims in Europe and Iraq, the site of the beginning of civilization. 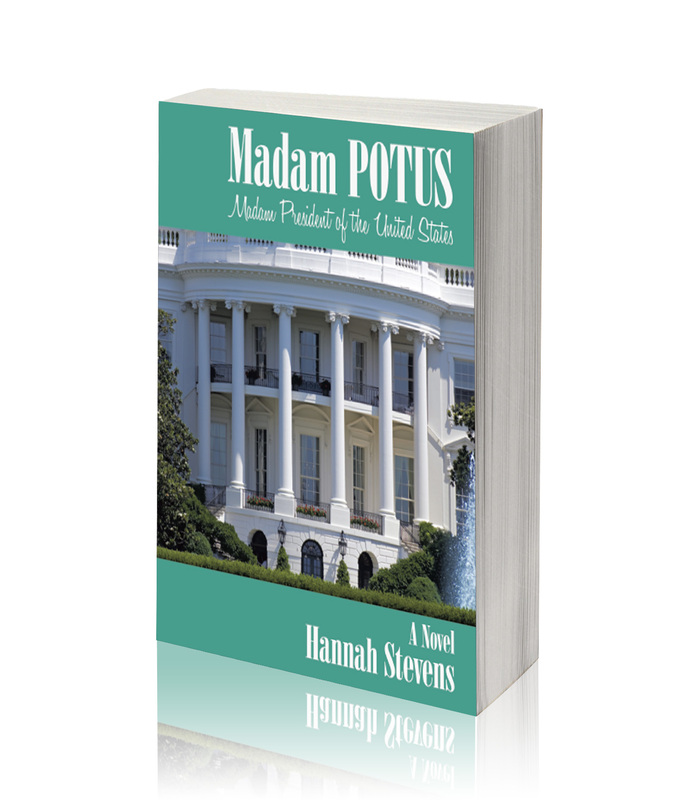 * Be sure to read the prequel, The Presidents Wife by Hannah Stevens. Both books available at Barnes & Noble online and Amazon.com. The author is also a travel writer with her first article being published July 1, 2012 under her real name, Elaine Mays. Here is the link.